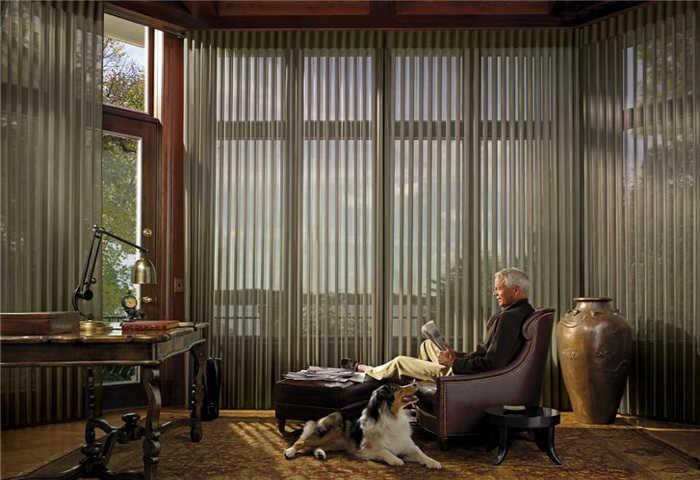 When you’re wanting to upgrade your office or living space, our quality window shades are a great solution. 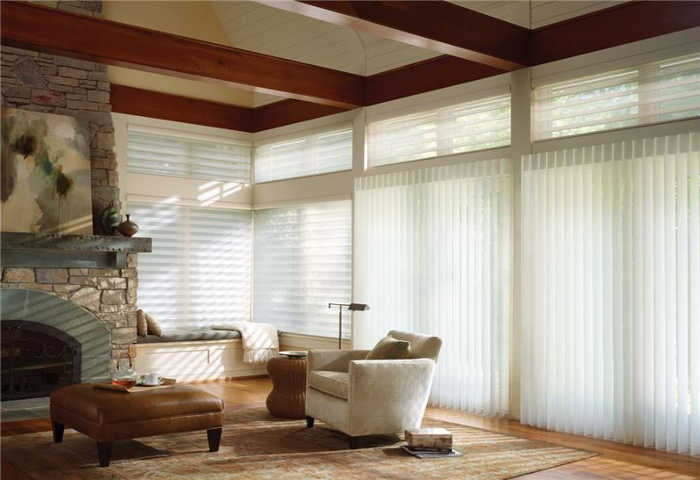 At Value Blinds & Shutters in Castle Rock, CO, we offer friendly service and incomparable products at competitive pricing. 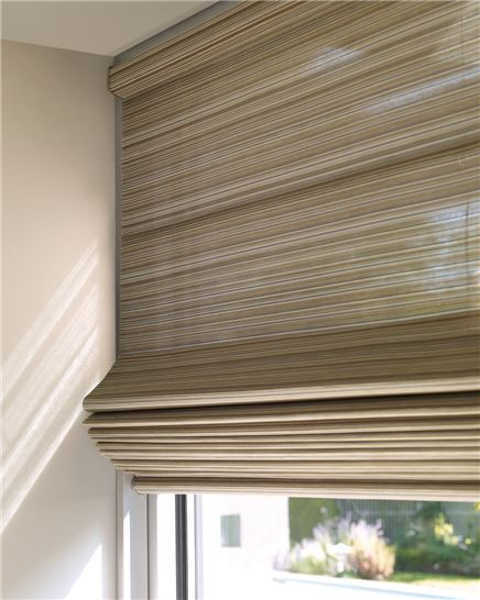 From cordless roman shades to exterior shades, we have options for every need and situation, and if you aren’t sure which type is best for you, our expert staff members will advise you on options that will fit your requirements. 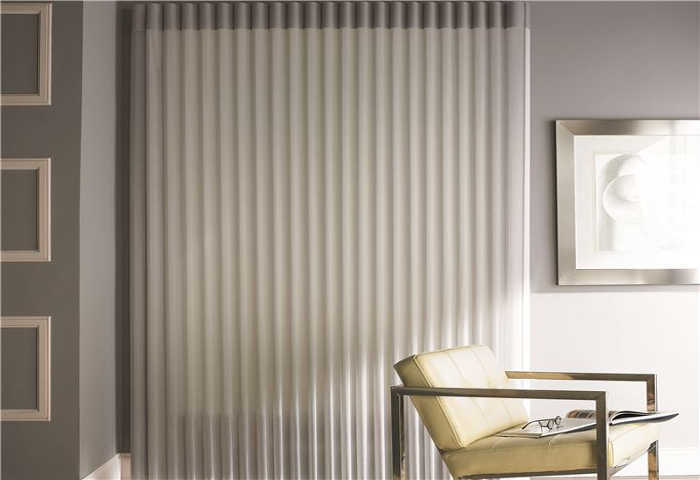 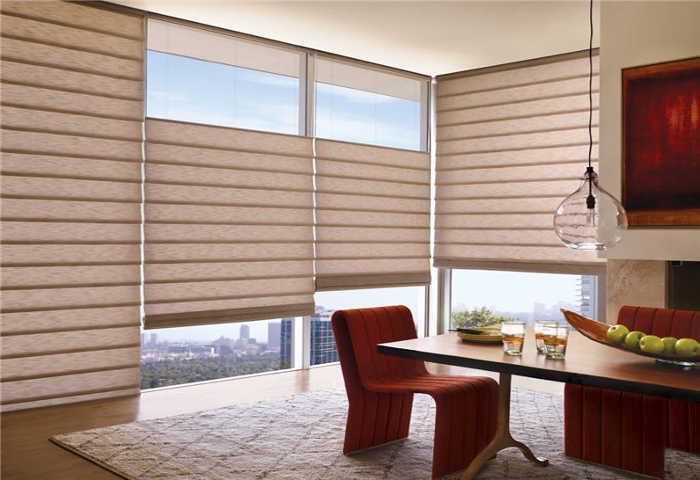 These window shades offer style and functionality, enhancing your energy efficiency and increasing your aesthetics. 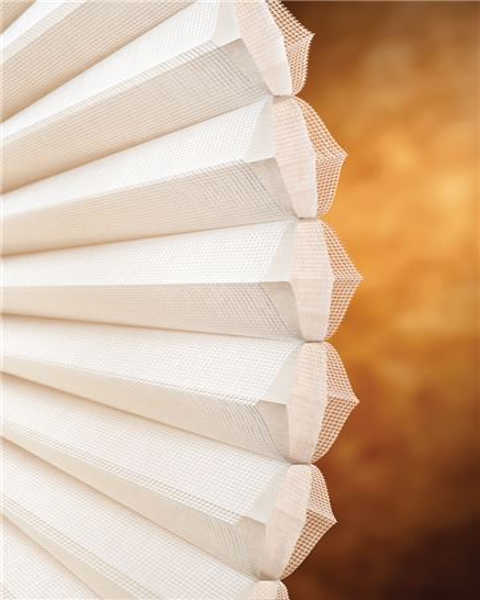 We offer honeycomb and cellular shades in various cell sizes, from single to triple, and Duette Architella and Trielle styles from Hunter Douglas are some of our most popular options. 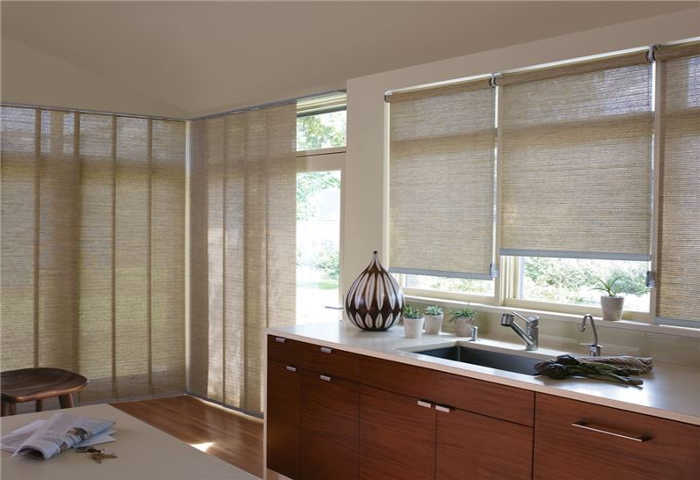 Perfect for your home or your office, our custom roman shades are elegant, fabric shades that fold accordion-style for subtle and convenient storage. 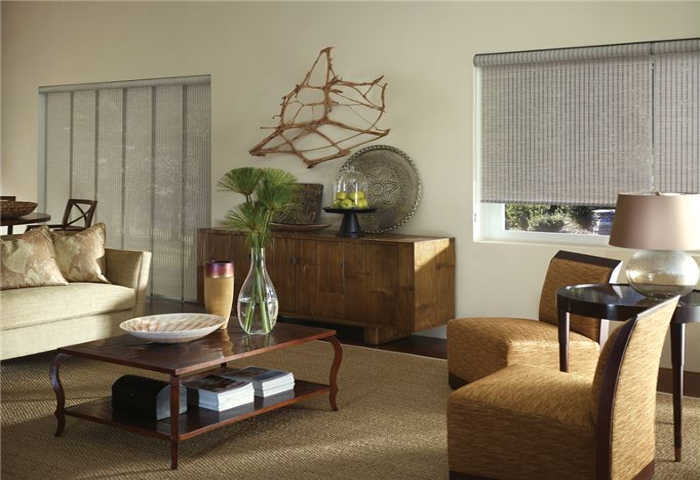 Since they’re made of cloth, we’re able to offer them in a variety of style types, including traditional, tiered, woven, and textured. 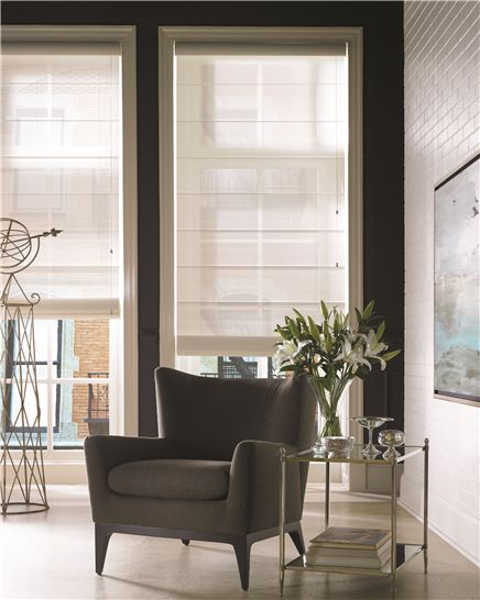 Roman shades enhance the personality of your space and make guests feel more welcome, while raising the value and appeal of your home or business. 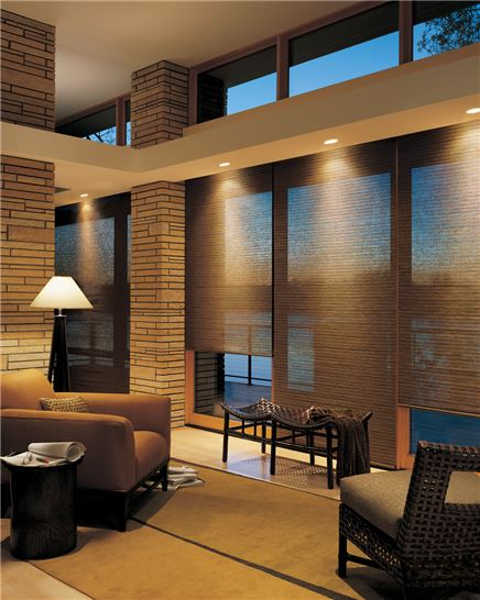 Durable, stylish, and reliable, our exterior shades offer privacy and shade at the touch of your hand. 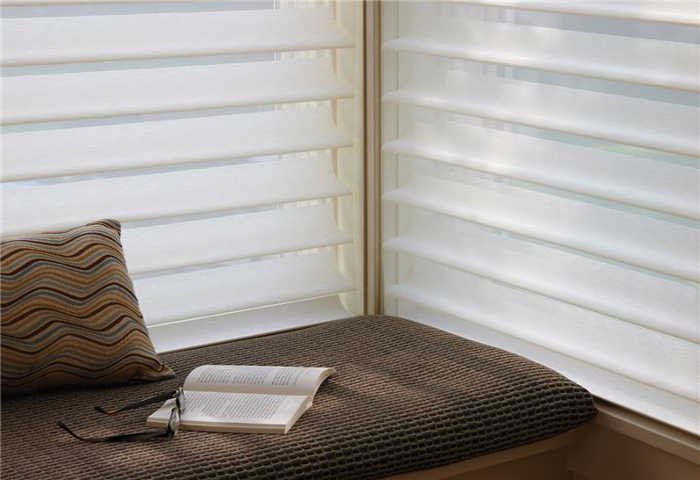 Ideal for porches and patios, they’re designed to fit over your doors or windows on the outside of your home, so all our products are made from durable materials that can withstand the wear and tear of the outdoors. 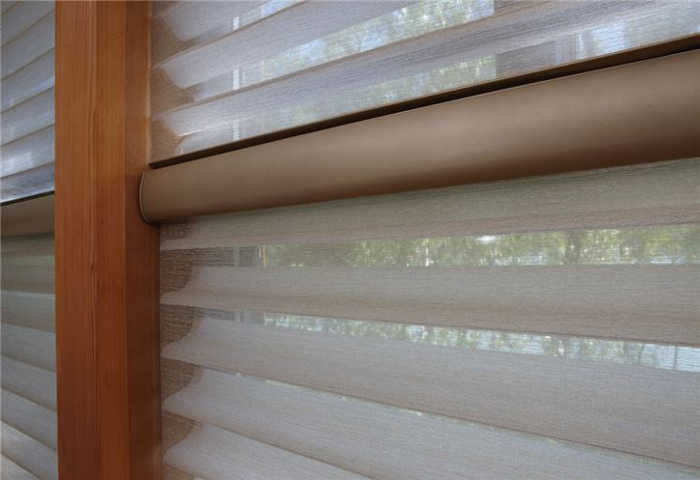 Our screen and roller window shades cover your entire window and are generally operated with a cord for easy deployment. 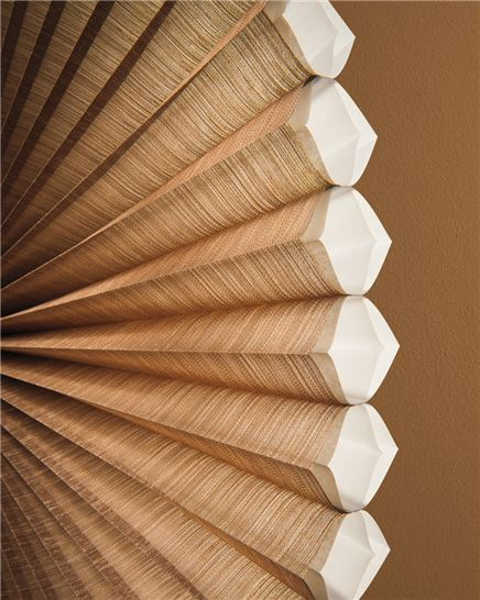 We offer Hunter Douglas exclusives, like Silhouettes and Pirouettes, as well as woven wood shades that add warmth to your room. 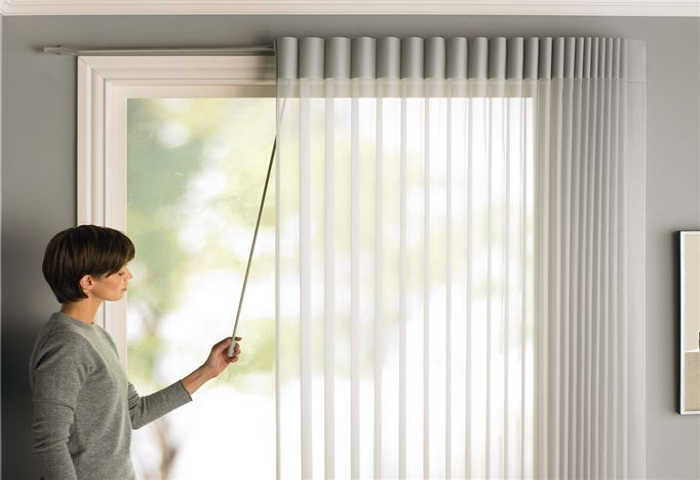 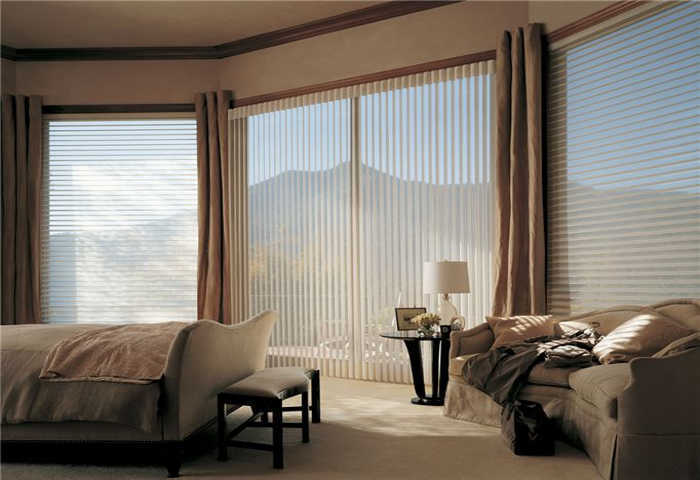 Vertical shades are ideal for hard-to-cover windows and doors that traditional shades don’t work well on. 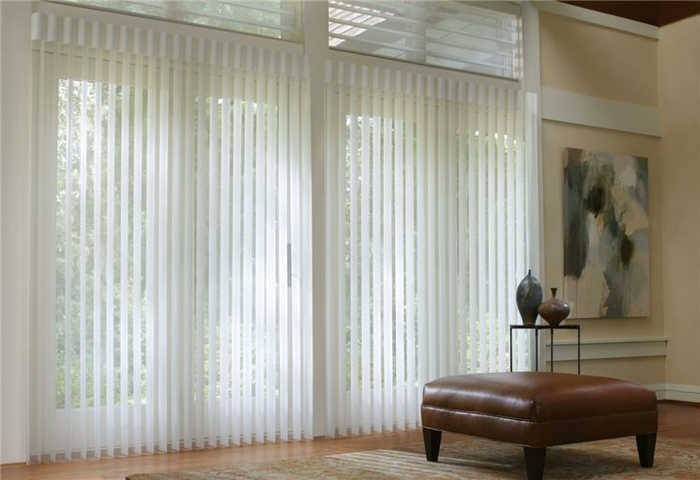 They’re low maintenance, and their emphasis on height makes short rooms feel more open. 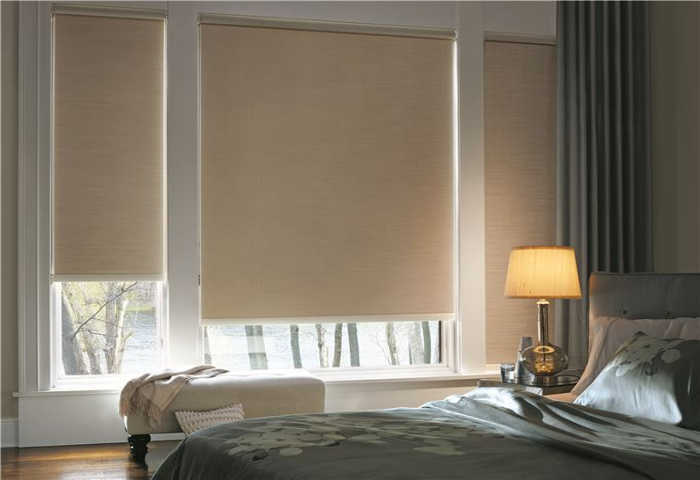 We offer honeycomb and Luminette styles for these shades. 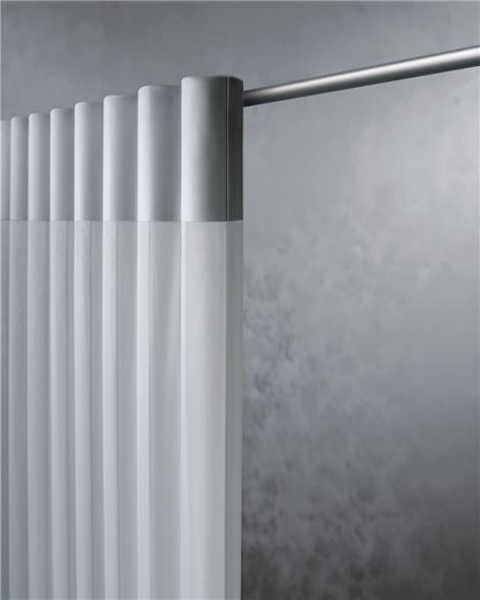 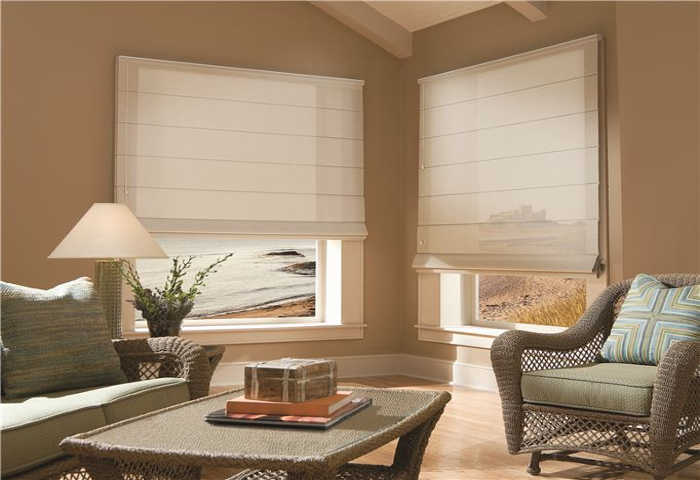 All our options come with more customizable design details, such as the operating system, sheerness, color, and size. 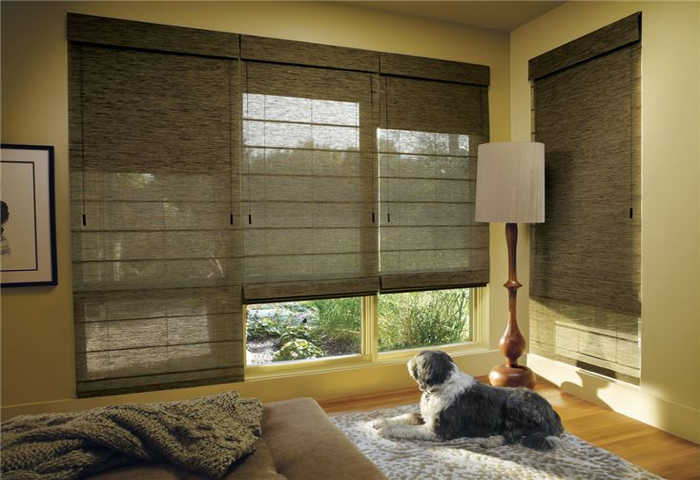 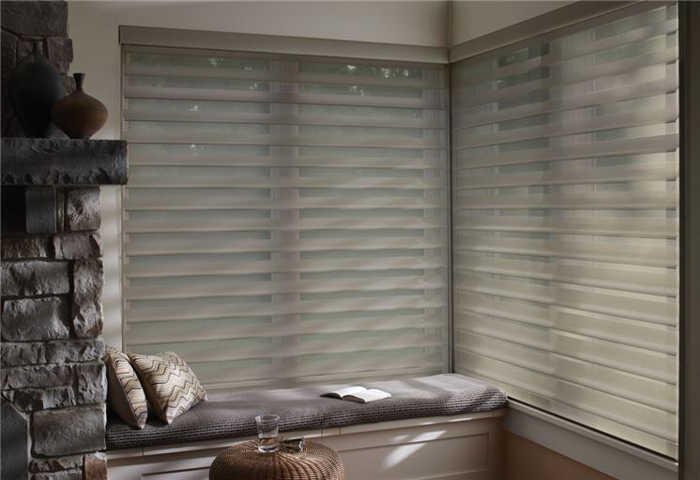 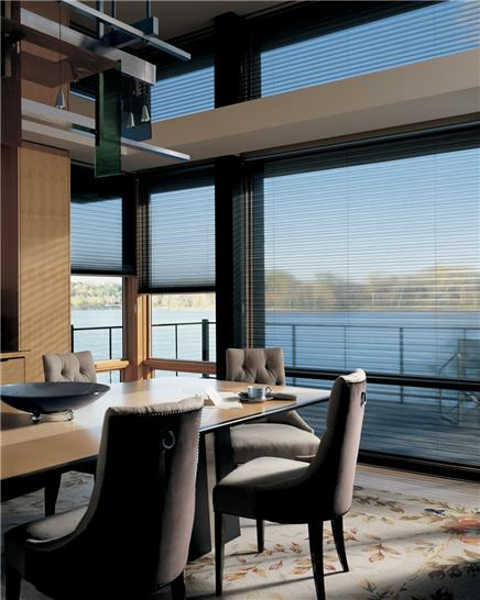 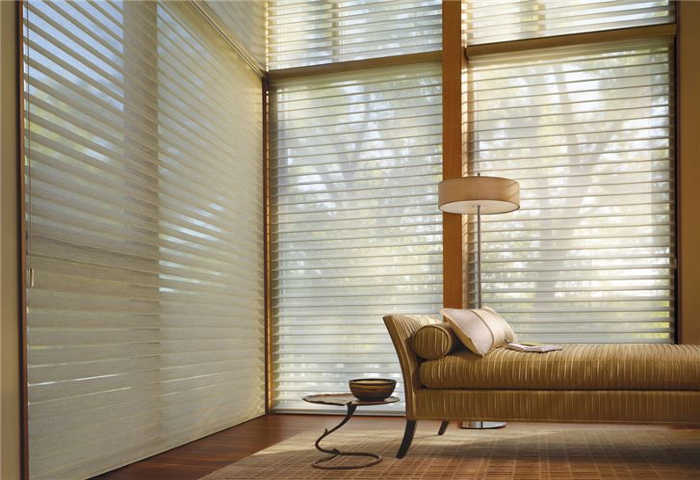 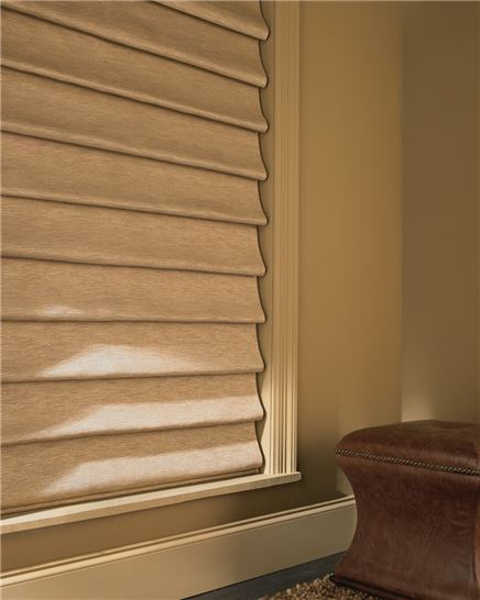 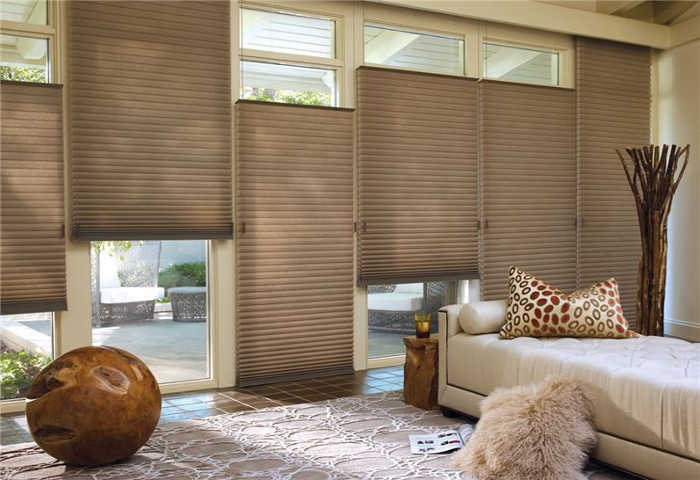 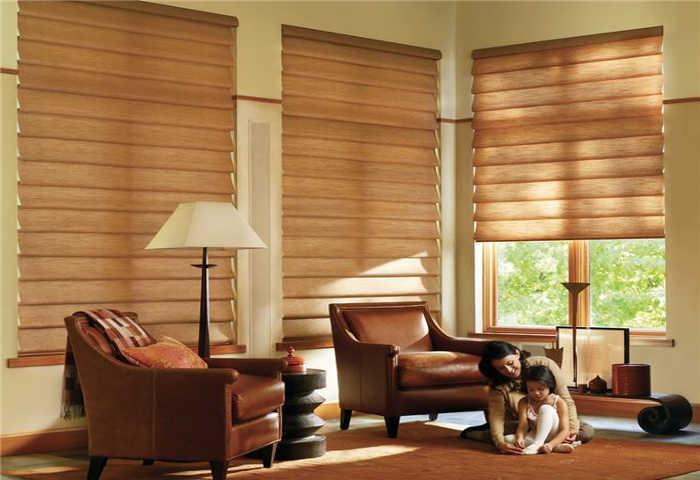 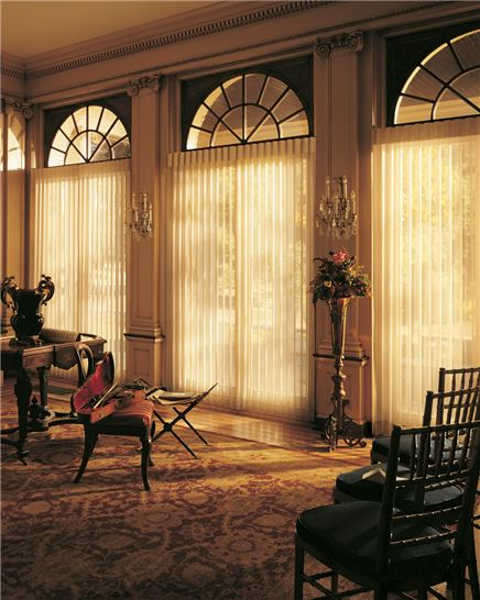 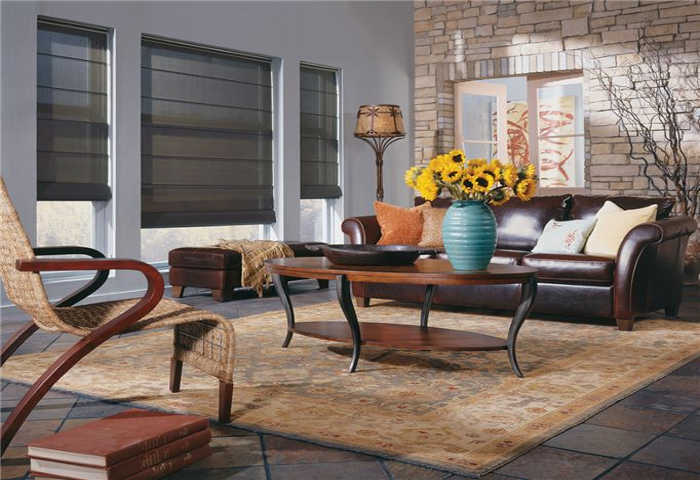 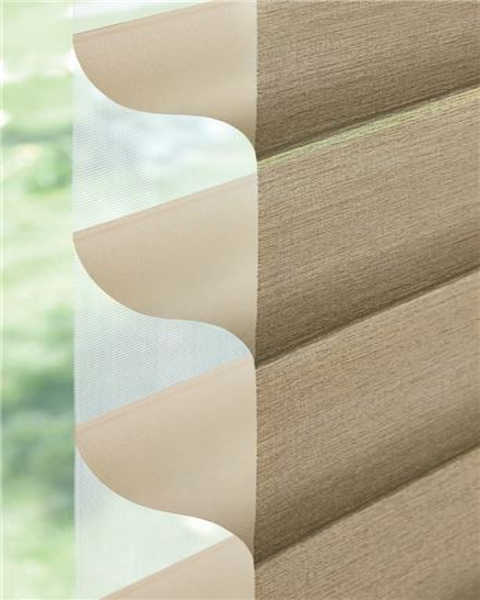 From cordless roman shades to motorized exterior shades, we can find the shades you need for your home or office space. 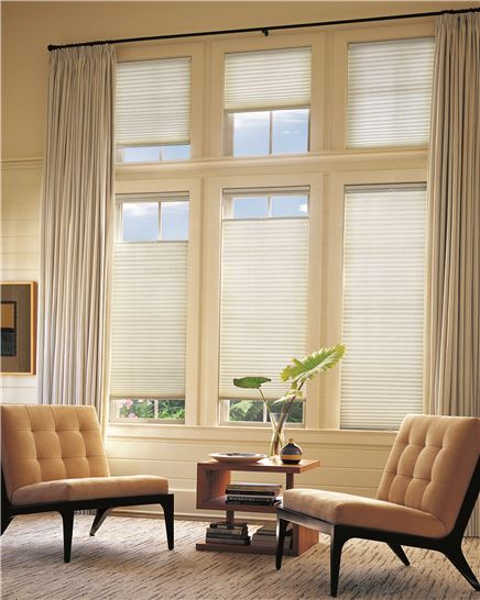 Window shades provide benefits besides beautiful appearance and style. 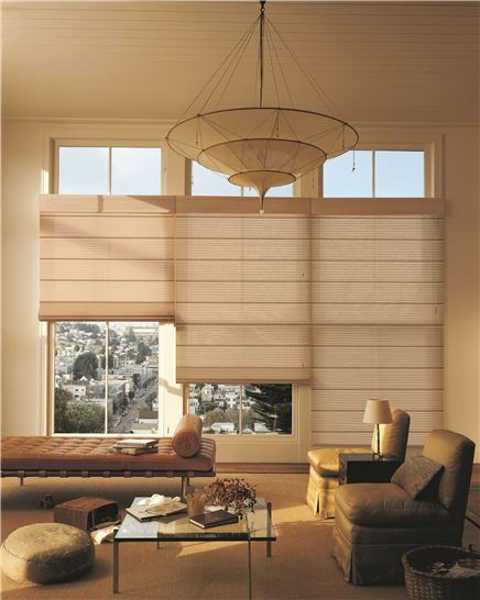 One of the biggest benefits of custom roman shades or vertical shades is the reduction in harmful UV rays. 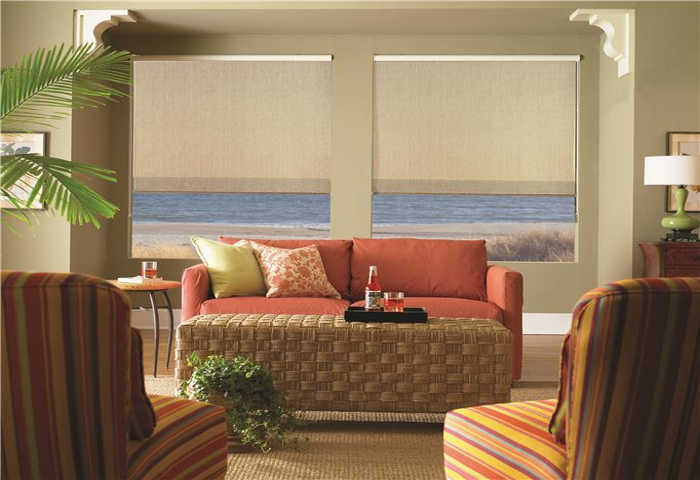 They actively block out the sun’s rays, saving both your family, furniture, and décor from their side effects, from illness to fading of upholstery. 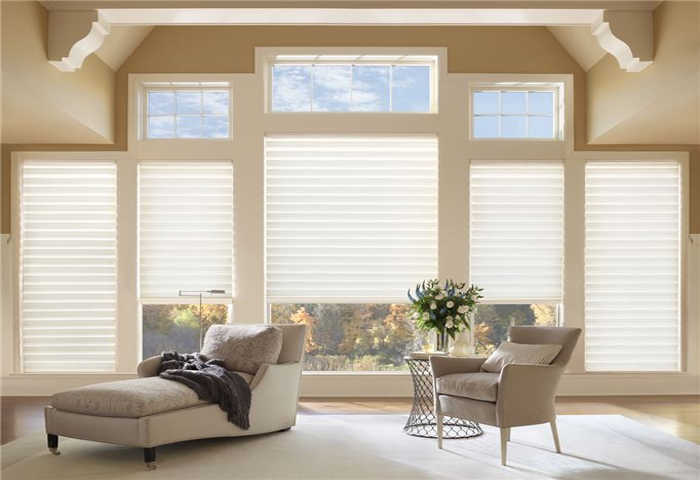 The reduction in sunlight also helps improve your energy efficiency, eliminating extra cooling costs during summer caused by heat from sunlight. 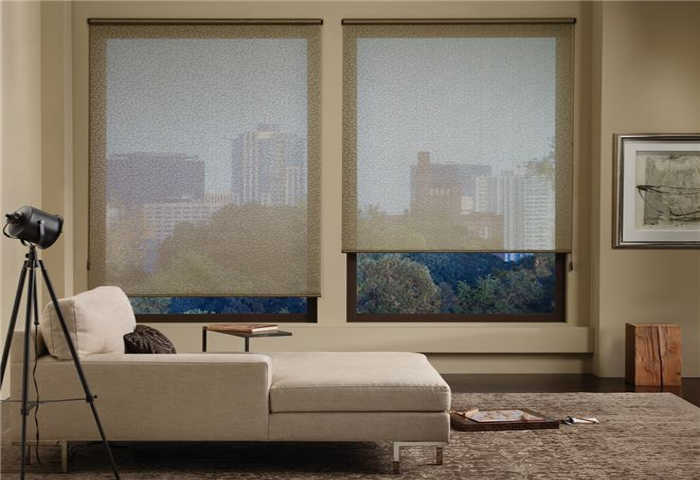 Beyond these benefits, you’ll also enjoy enhanced privacy, reduced distractions, and adjustable natural lighting at your fingertips. 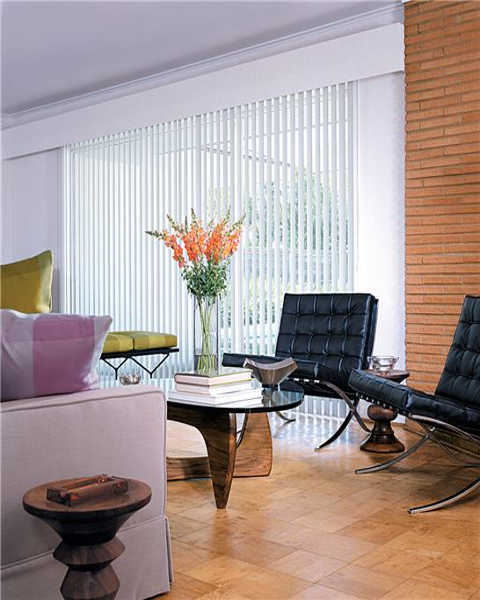 From custom roman shades to single-slatted honeycomb shades, we’ve got all our options in our showroom for you to browse. 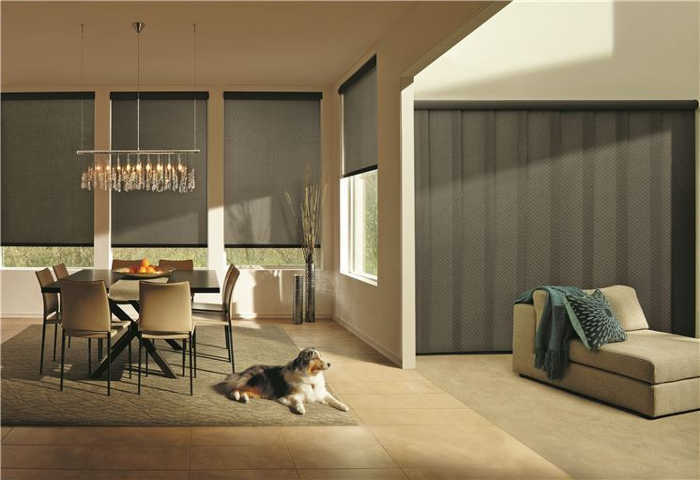 Our friendly team can educate you about the types and features of shades available, and the variety of options might provide some ideas for transforming your own space. 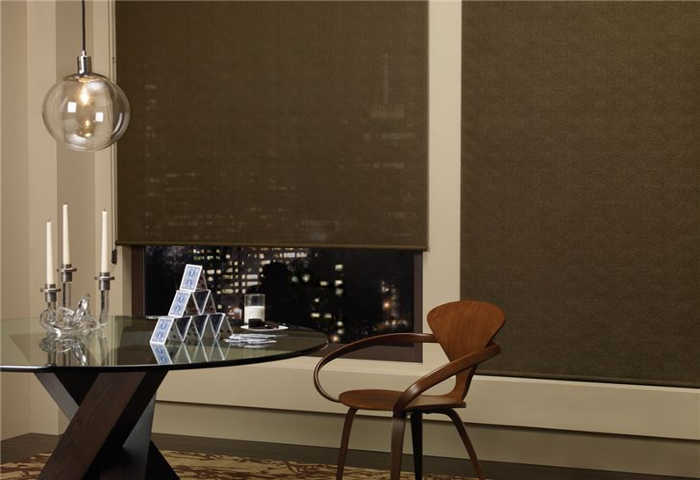 Visit our showroom for an array of window shade options.